Ready to change your hairstyle? Although a great cut can completely transform your look, do you know which style will highlight your best features? 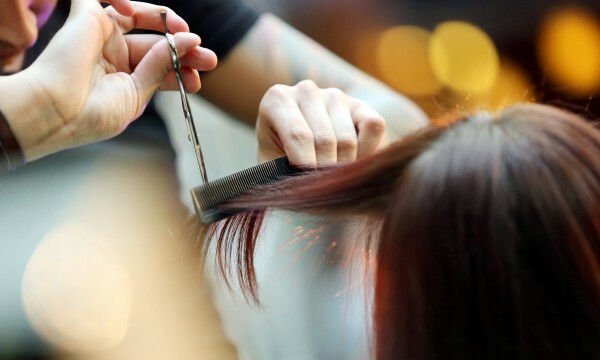 If you’re set to take the leap with a brand-new haircut, here’s some advice to help you find the perfect cut and style to bring out your true beauty! Whether it's due to the hot sun, over-processing your locks with haircare products, or because of harsh treatments, restoring your lifeless hair to help prevent further damage and breakage is simple. Here are four proven ways that really work. 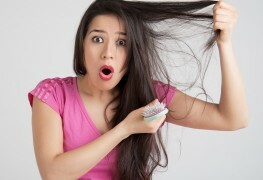 Damaged hair that's falling out is often triggered by poor hair care, as well as harsh styling techniques. 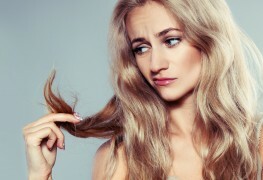 Here's how and how not to treat your hair to bring it back to life. 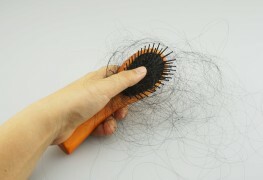 Flyaways and frizz are just a couple of hair problems that can result from breakage. Here's how to protect your locks and prevent more broken hair damage. Who wants to entrust their look to a stylist who just doesn’t get it? 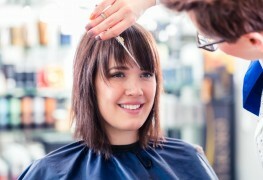 Here are a few tips for finding good hair salons if you want a makeover. 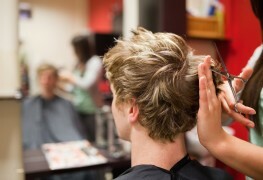 You’d like a good cut and style that you don’t want to wash out as soon as you get home. 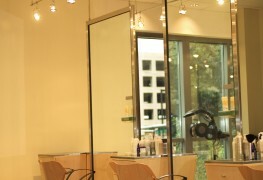 So, how do you find an affordable hair salon that’s up to the job? 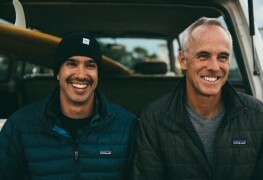 Men’s hairstyles have changed as guys now shamelessly join the ranks of fashion with haircuts that reflect their status and personality. 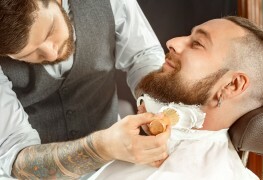 Modern barbershops have certainly changed a lot, but the classy and personalized service they offer has lost nothing of its old world charm. Since mankind first put chisel to tablet, humans have been fretting over the loss of their hair. Now, for the first time in history, there are several effective treatments that will help you better determine the fate of your pate. 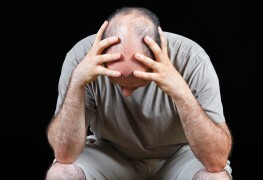 Most hair loss problems respond well to home remedies. Wether resulting from poor nutrition, stress, illness or incorrect or harsh treatments, these tips should help. Humans have always experienced the loss of their hair. Now, for the first time in history, there are a number of effective treatments. Whoever said the hair department was strictly for women? Gentlemen, read on for a little advice about men’s hairstyles that make an impression. 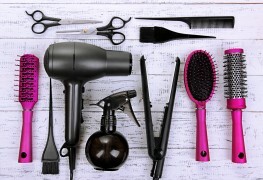 Here are some easy ways to care for your curlers, hairbrushes and razors so that they work better and last longer. Magnificent curls are not only bouncing down the red carpets; they’re also at the office and the grocery stores. 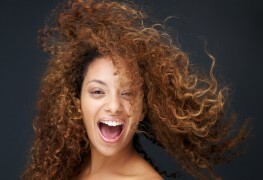 A good hairdresser and a few tips can help keep your curls looking beautiful, no matter how humid it is outside. To stop curly hair from getting frizzy on even the most humid days, you've got to be willing to ditch harmful hair products and commit to a new routine.